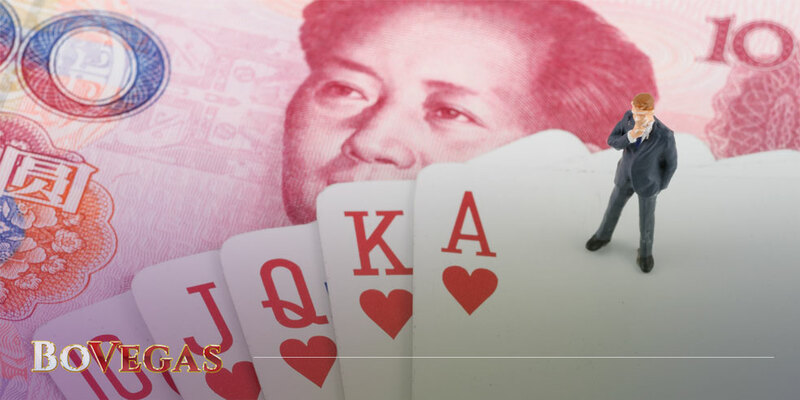 Andriy Matiukha, an owner of several casinos in Croatia, said that one key difference between Asians and Europeans is their attitude to gambling: in Asia it’s an indispensable part of the culture. According to data from the eVisitor system, Croatia is one of the most fast-growing destinations for American tourists. For the first 11 months of 2018, there was a 23% growth in arrivals, while overnight stays increased by 18%, compared to the same period in the previous year. “Those who do not gamble are considered strange for Asians,” told Matiukha to Croatian Novac.hr. “It’s just normal for people to gamble. Croats are still far from such habits though.” But despite this, he wants to develop a casino business in this part of Europe. A 46-year-old Ukrainian entrepreneur now lives with his family in Zagreb, the capital of Croatia, where he moved from Kyiv about a year ago. 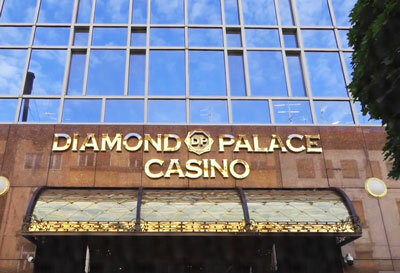 For now, Matiukha owns a couple of business assets: the Diamond Palace Casino in Zagreb and the Magic Night Club with the Casino Crystal Palace restaurant in the city of Rijeka. However, he is not intending to rest on his laurels. In June, another large casino of more than 1000 square meters will open its doors to visitors in Split, the ancient port of Croatia and the second largest city of the country. “This will be our third major casino in Croatia: one in Zagreb, Rijeka, and Split. In the near future, we are ready to launch several modern slot machines in Zelina, Zadar, Osijek and Makarska,” he announced. The businessman is also considering some more ideas for the future; such as the opening of amusement parks in Istria, Dalmatia and near Zagreb. These are not related to the gambling industry; rather, they are closely related to entertainment, as well as to the hotel business. He added: “We aim to develop everything that is connected with fun because gambling is fun”. As Matiuha said, Croatia is slightly different from other European countries in terms of how specific business ideas develop. “In Georgia and Singapore things are going very fast, but in Europe, the situation is the same everywhere. My business partners who are building a hotel in London told me they needed two and a half years to resolve the bureaucracy, but it seems to me that it is worse than in Croatia,” he noticed. In addition to business assets in Croatia, Matiukha has a sports betting company FavBet. It has no license in Croatia for now, but it is in the process of adapting to the local market. Matiukha is sure that FavBet will have an online casino license by next year, and so it will be possible to bet online all the time. What Is Pachinko and Why Should Online Casinos Get It? BoVegas Blog is addressed to those who are obsessed with gambling. We are here to tell the world about casinos, incredible wins, life-changing decisions, and breathtaking opportunities. BoVegas Blog will be your gambling guide and trustworthy helper. On its pages, you can always find involving posts and reporting articles, latest news, and useful tips to win more. Created by the most dedicated team ever, BoVegas Blog is an evidence of a true passion for casino games in all forms. No matter you are a newbie or an experienced pro, here, you will find all the necessary information related to gambling. If you want to receive our newsletters and latest updates, enter your email address in the field above.